Will People Analytics Impact Managing Employees? - Duffy Group, Inc.
Will People Analytics Impact Managing Employees? Much has been written about the way data analytics is transforming the way companies produce and market their products and services. For example, think about how marketing departments track your spending patterns and preferences to figure out the optimal way to cultivate your business. Today, human resource professionals are wielding these powerful analytical tools to help identify, hire, manage and retain the best workers. The use of people analytics promises to transform the relationship between managers and workers, with the ultimate goal of developing happier and more productive employees. This is a fast-growing trend. 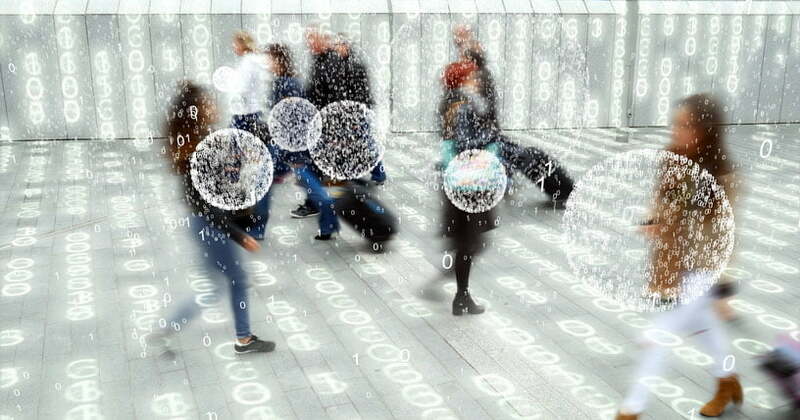 According to data from the consulting firm Deloitte, the number of firms using people analytics has risen considerably in the last year, with 77-percent of executives who now consider it a key business priority. Here are a few ways analytics will transform business. The consulting firm McKinsey published a case study about a large insurance firm suffering from high employee attrition rates. After unsuccessfully trying to stem the tide of departing workers with financial inducements, the company decided to use analytics to create profiles of employees at high risk of departure. The company found that employees in smaller teams with lower-performing managers were the most likely to leave. As a result, the company offered these employees access to learning development programs and stronger managerial guidance. Performance soon rose and attrition dropped. A recent report from Deloitte cites the example of eBay, a company that employs a team of data scientists to measure the adoption of its cultural values. The team uses internal and external metrics to measure the company’s employee views and then contrasts this information with outside perspectives. This same approach is used to take a snapshot of the public’s impression of eBay’s corporate values. By working to keep the values of workers and corporate leaders better aligned, eBay is taking an important step toward fostering a healthy and attractive corporate culture. Deloitte has argued that, in the near future, it will be impossible to make HR decisions without analytics. Greater access to data-generated insights will create the conditions for more informed decisions. Companies without this capability will be at an enormous disadvantage as people analytics mature and become industry standard. People analytics are transforming the way companies hire, manage and work to retain their workers. Firms that place a stronger emphasis on analytics today will be in a more strategic position to benefit as the technology matures.